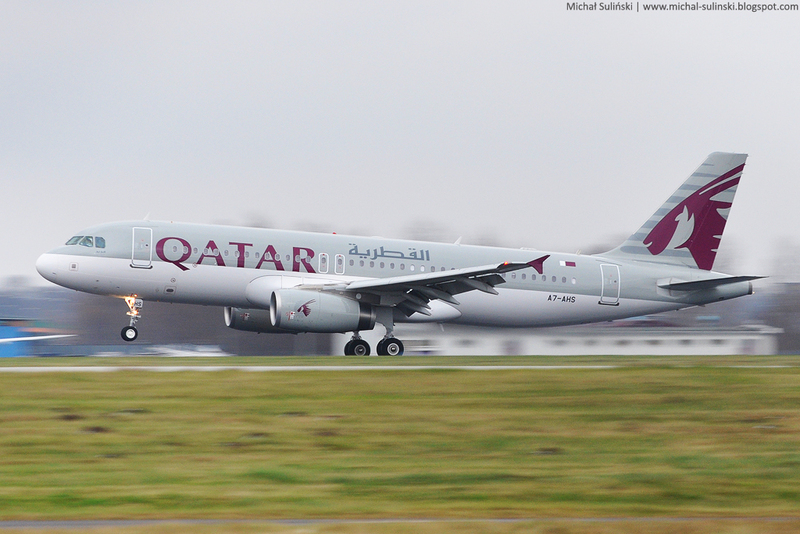 Michał Suliński - spotter blog: QATAR Airways wita Warszawę! techniques for new blog owners please share. I know this is off topic but I just needed to ask.